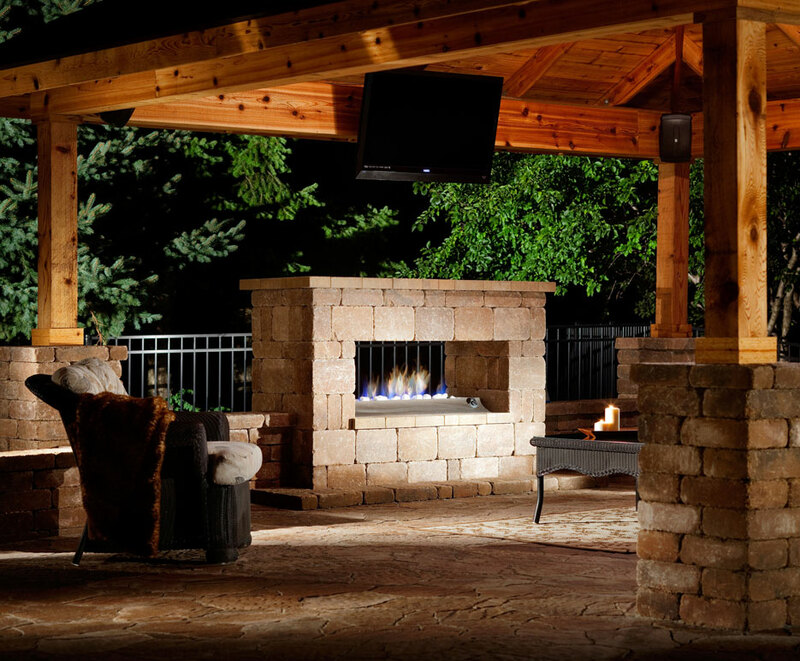 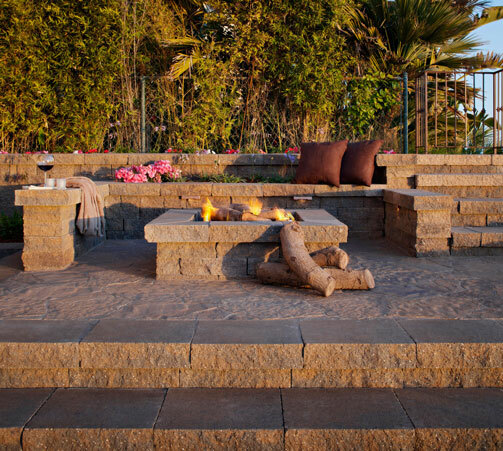 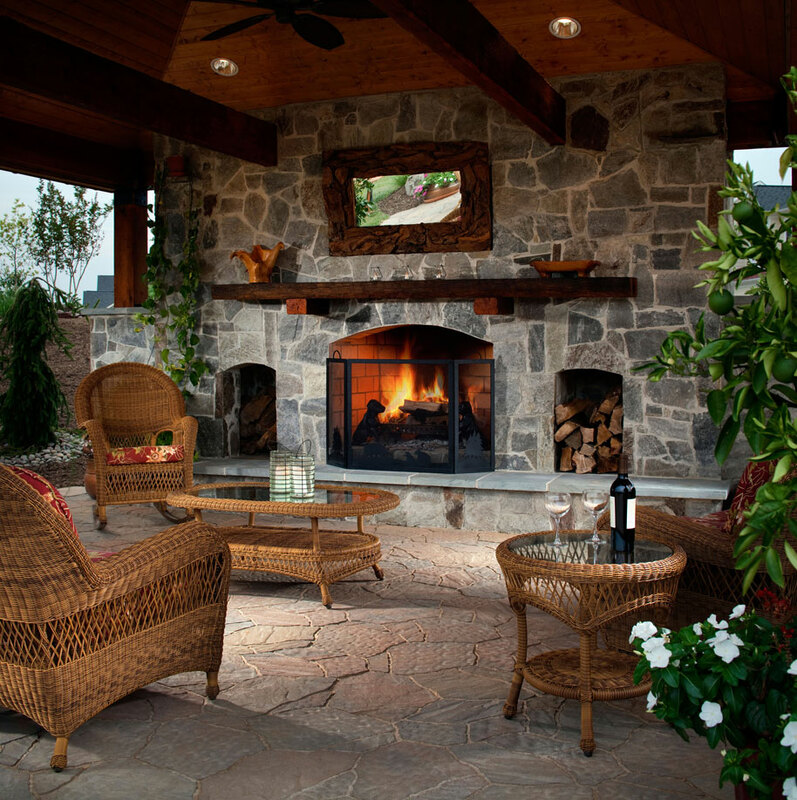 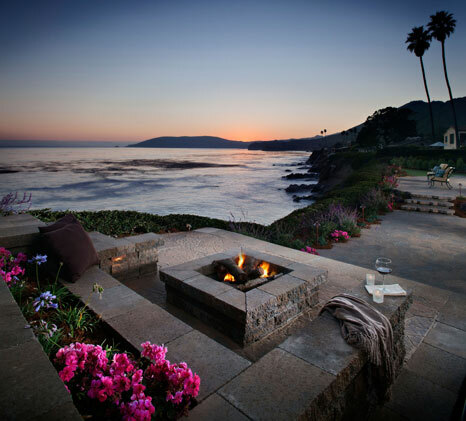 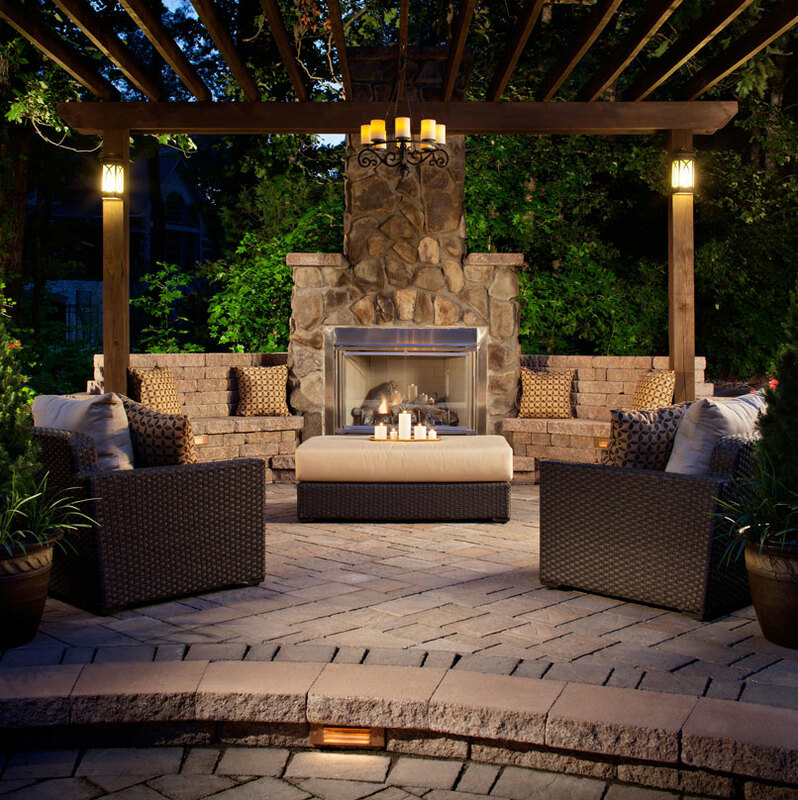 Our fire elements add instant coziness to your outdoor living spaces. 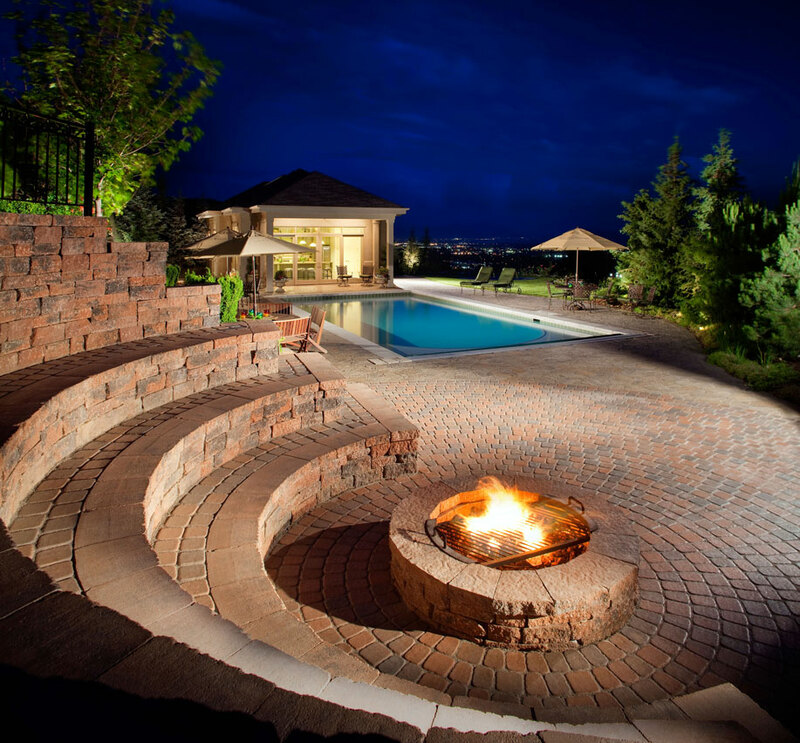 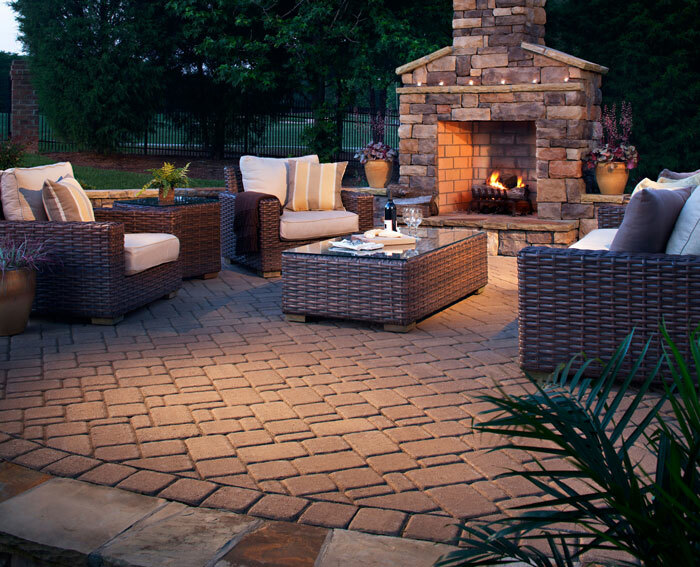 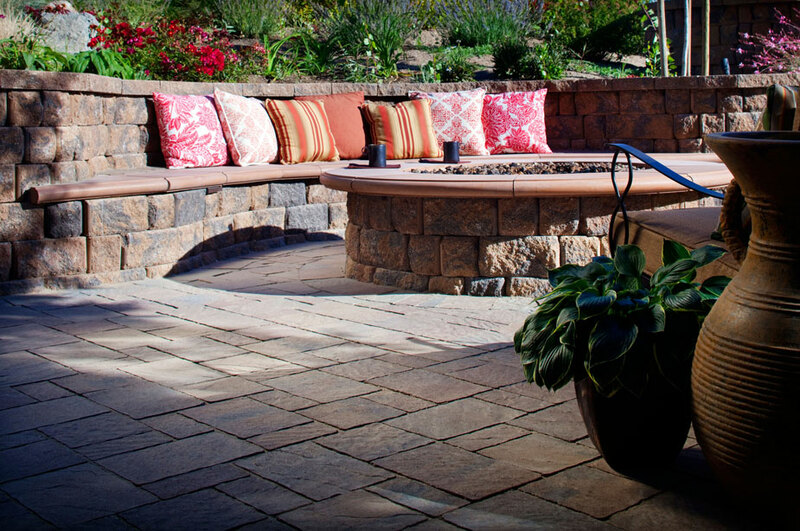 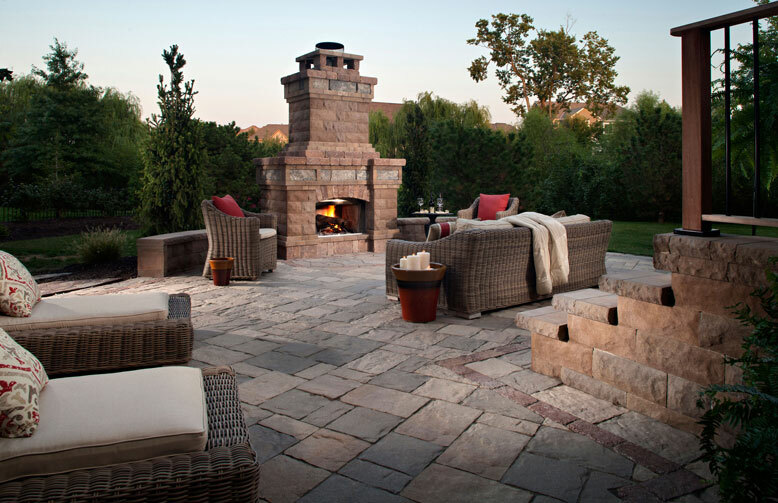 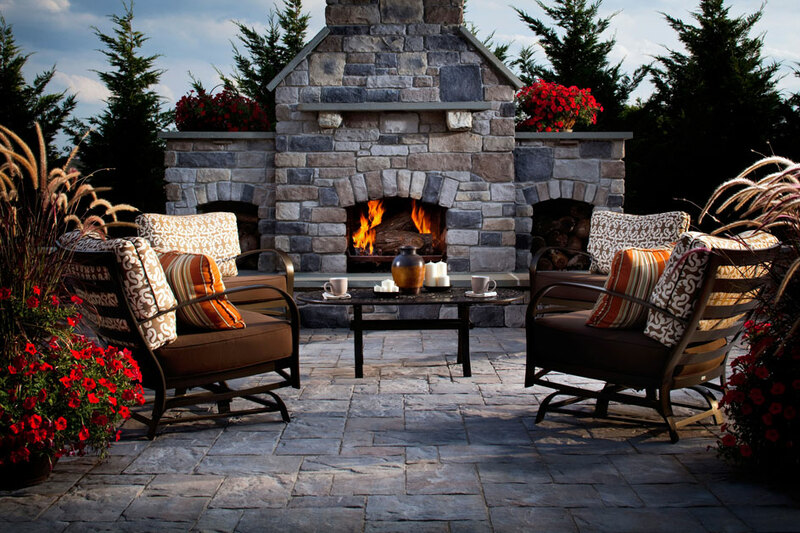 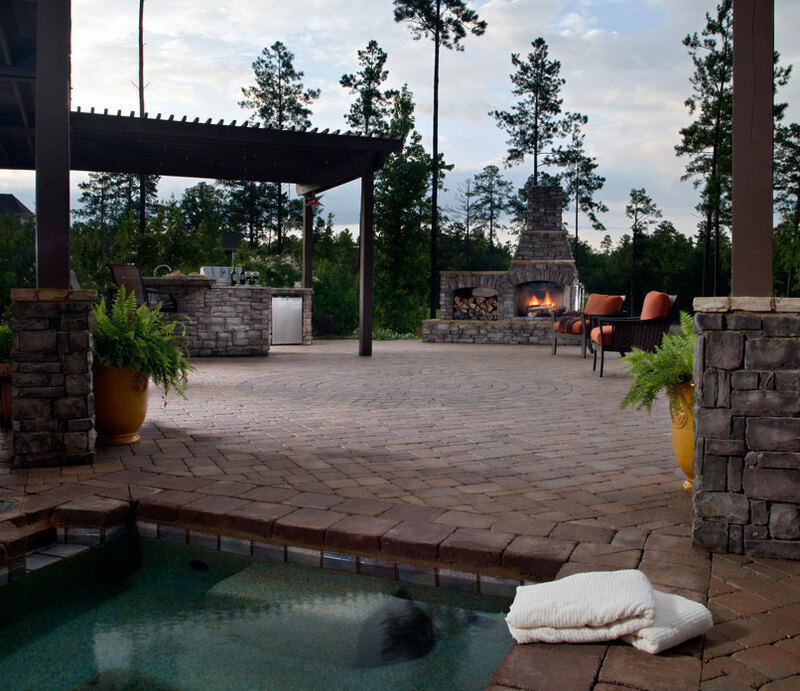 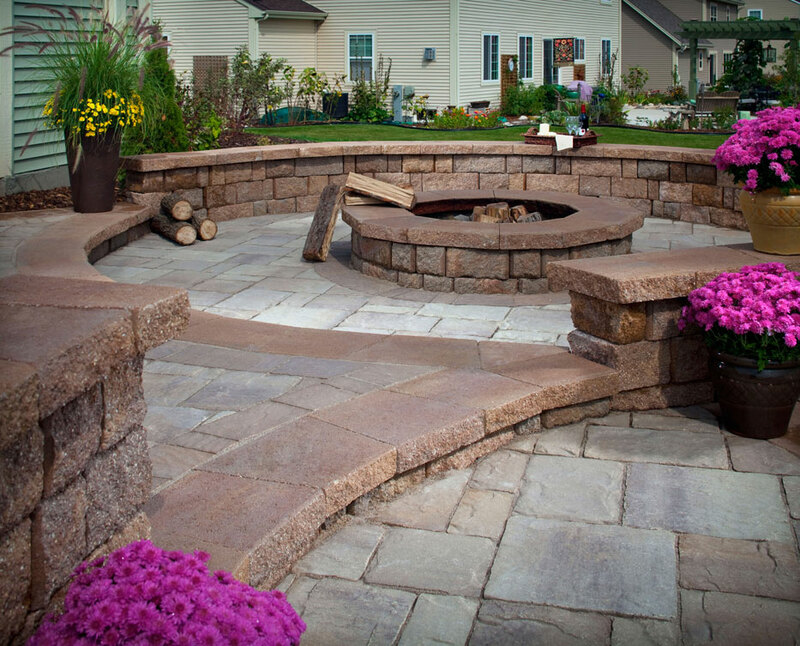 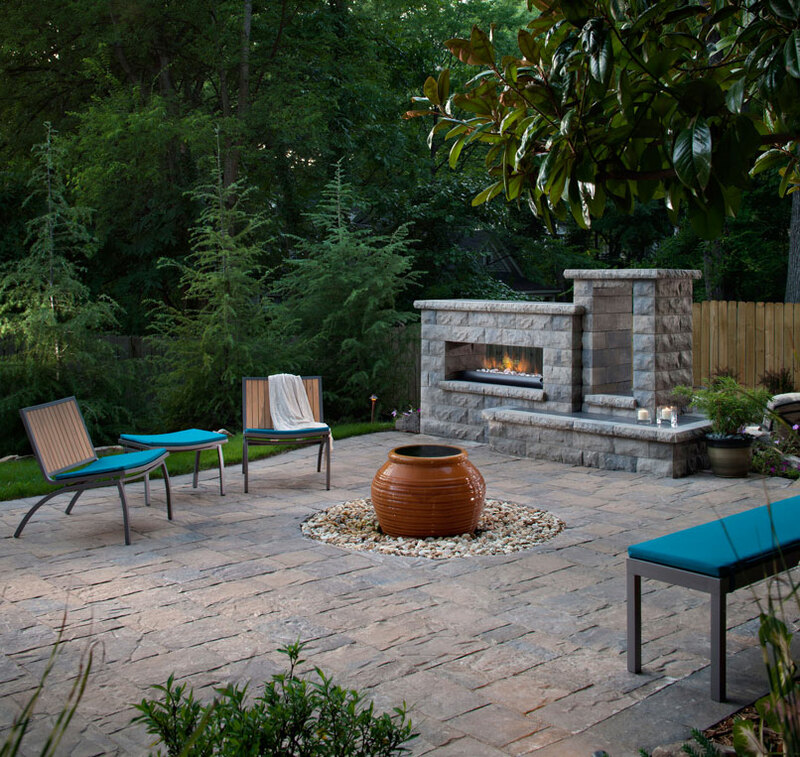 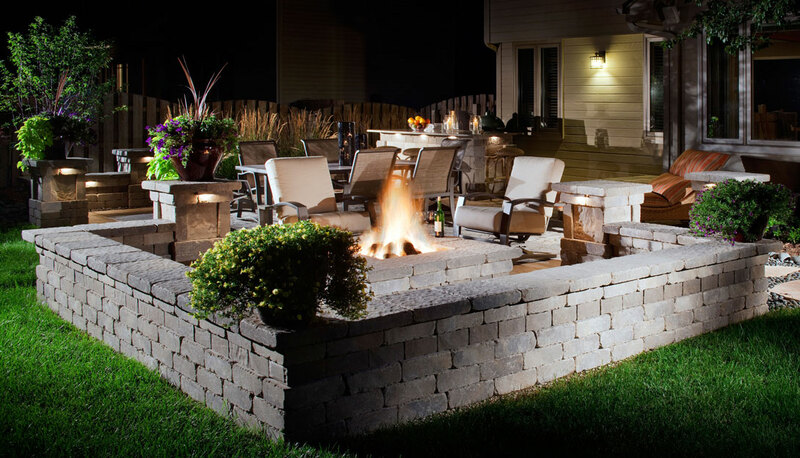 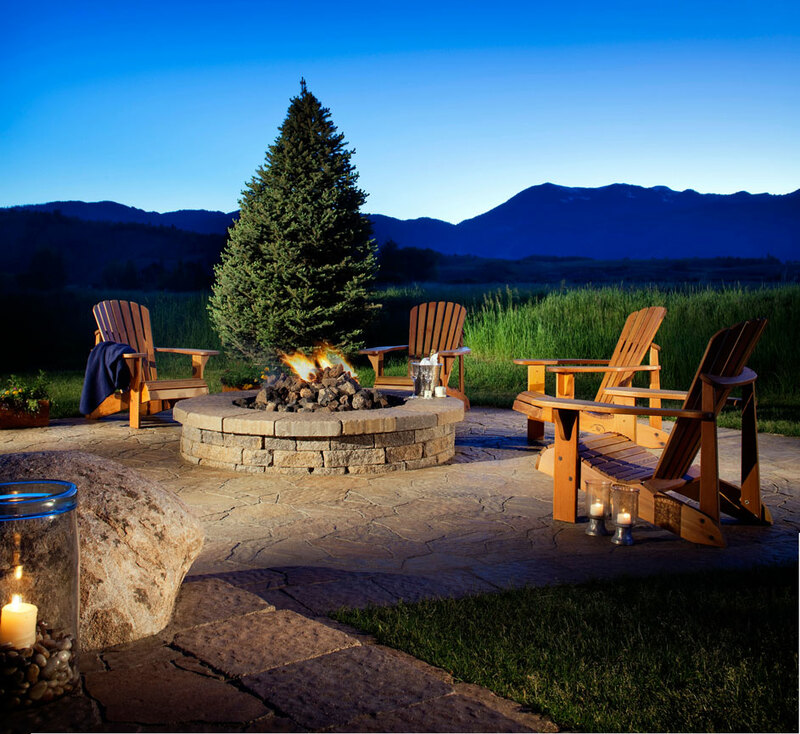 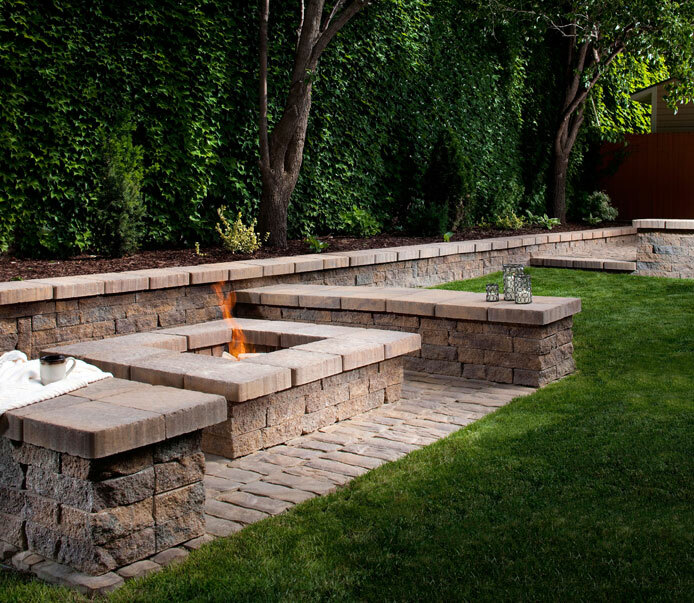 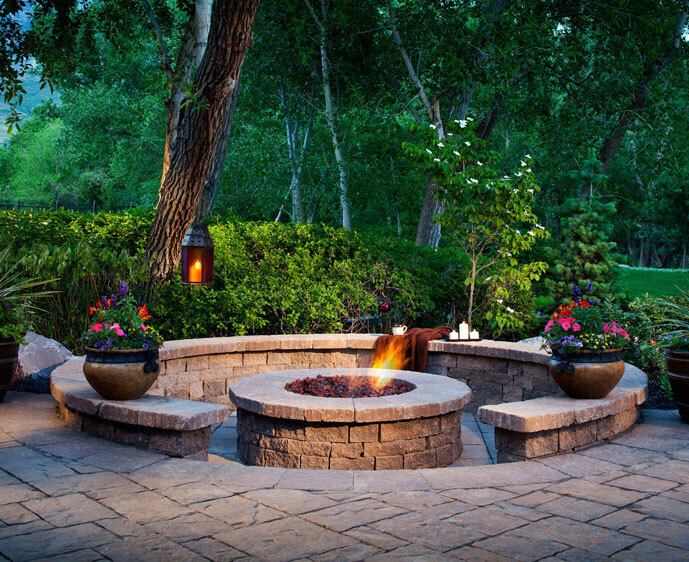 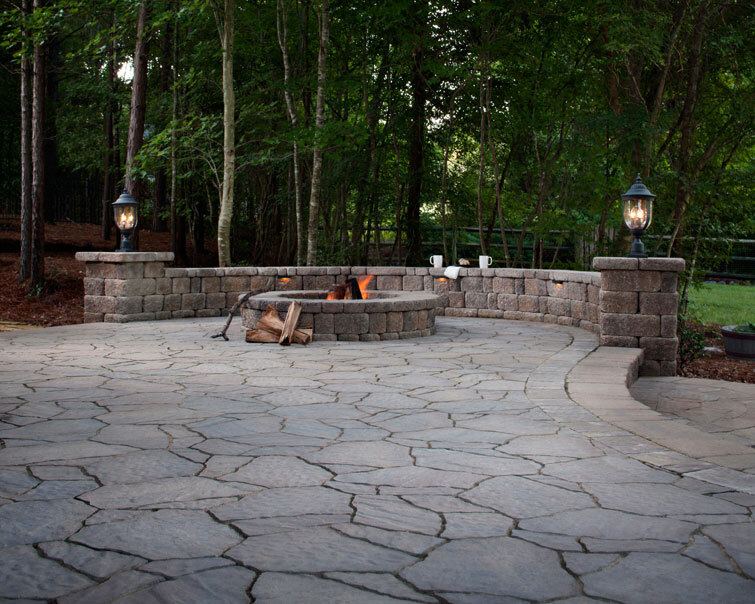 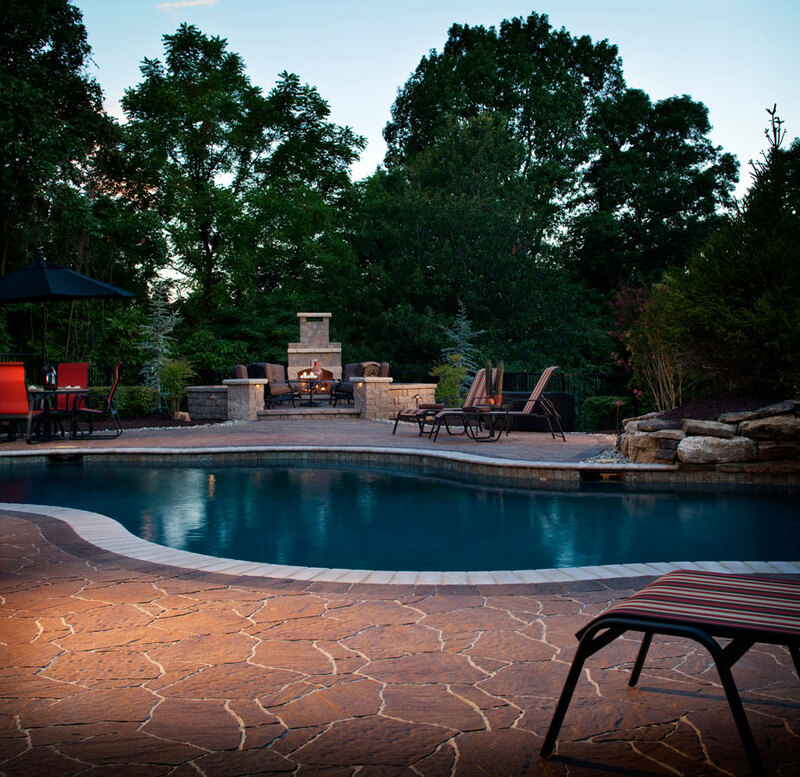 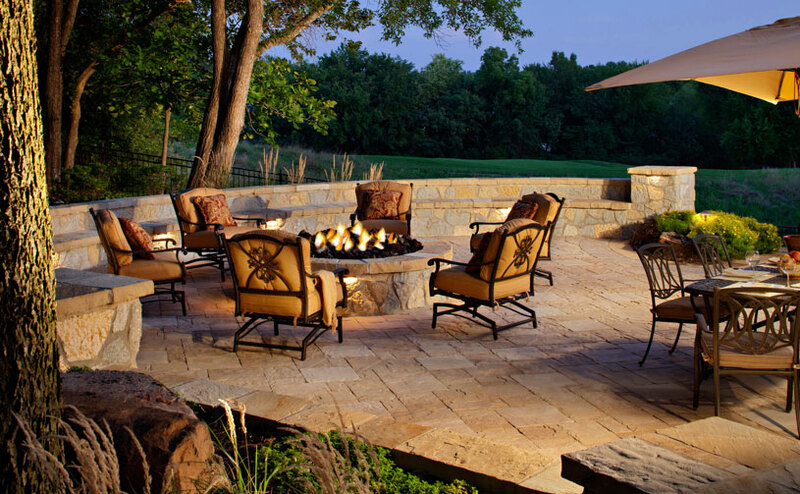 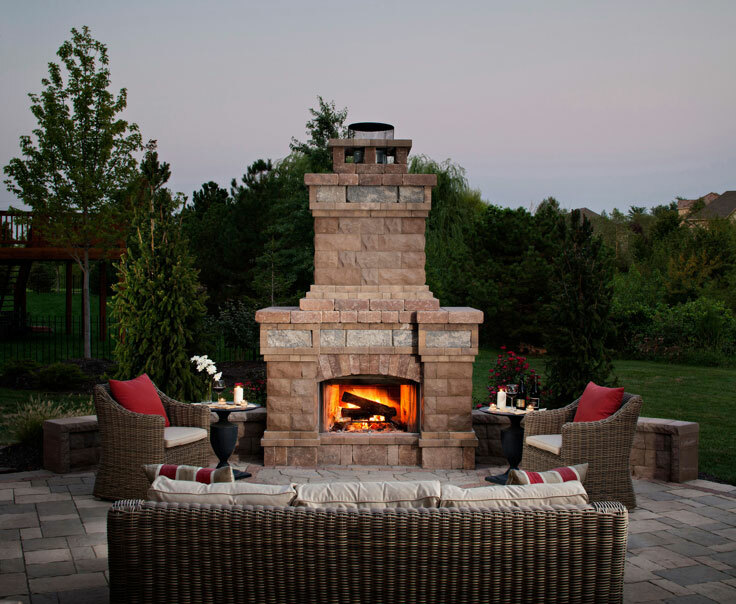 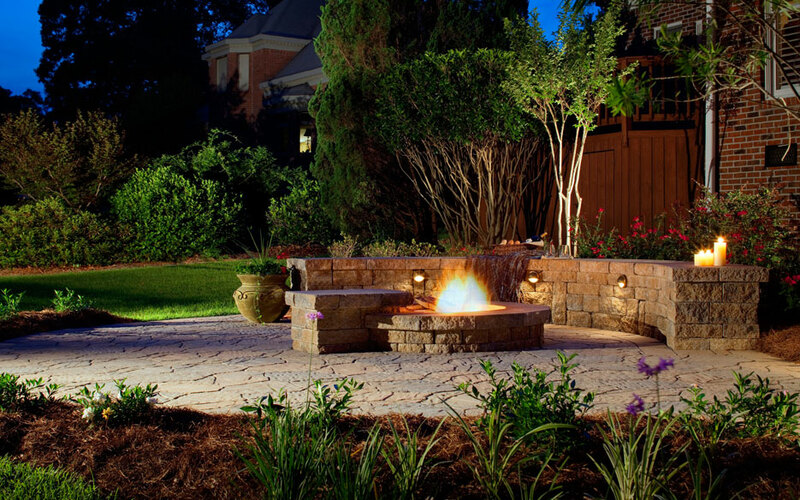 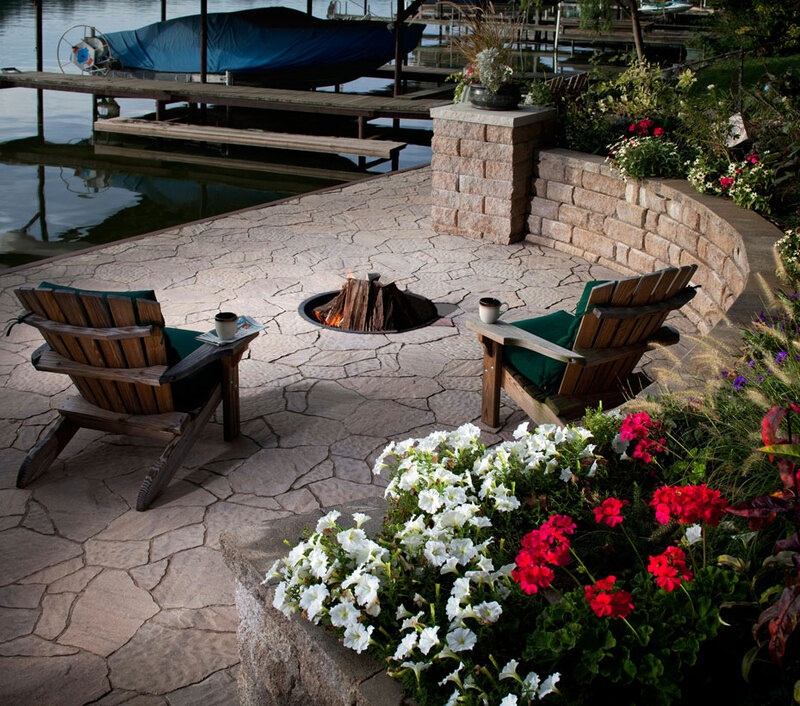 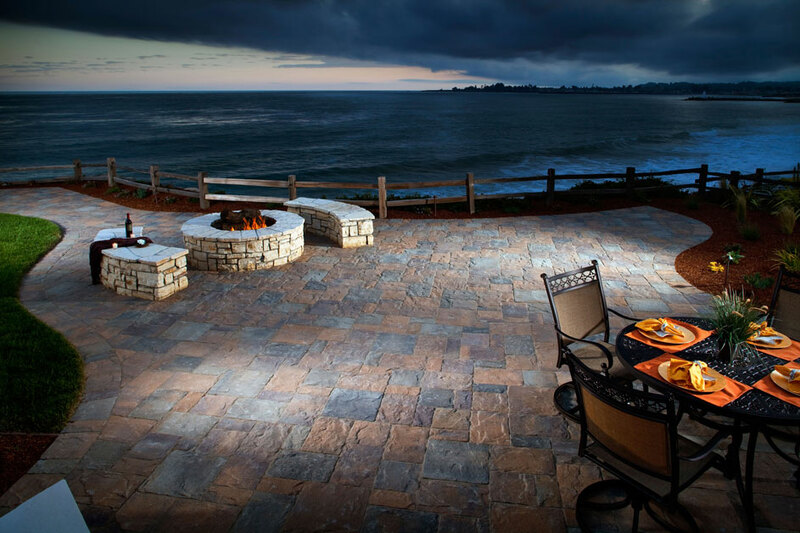 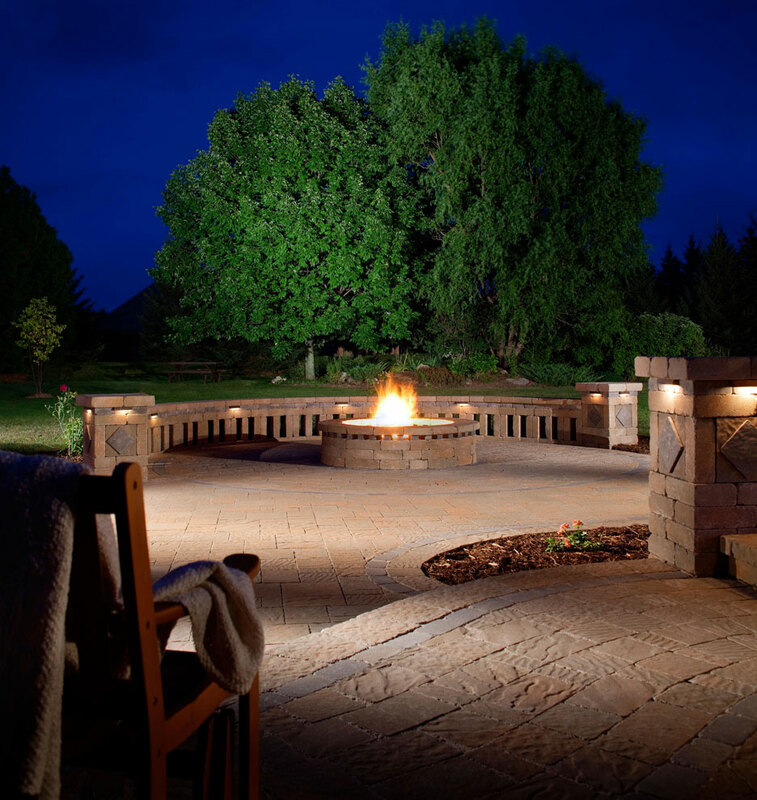 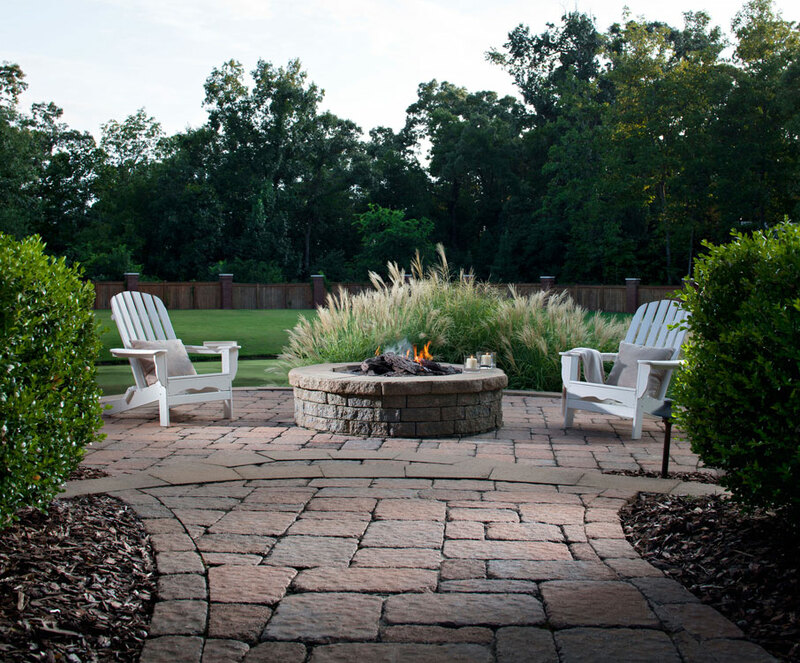 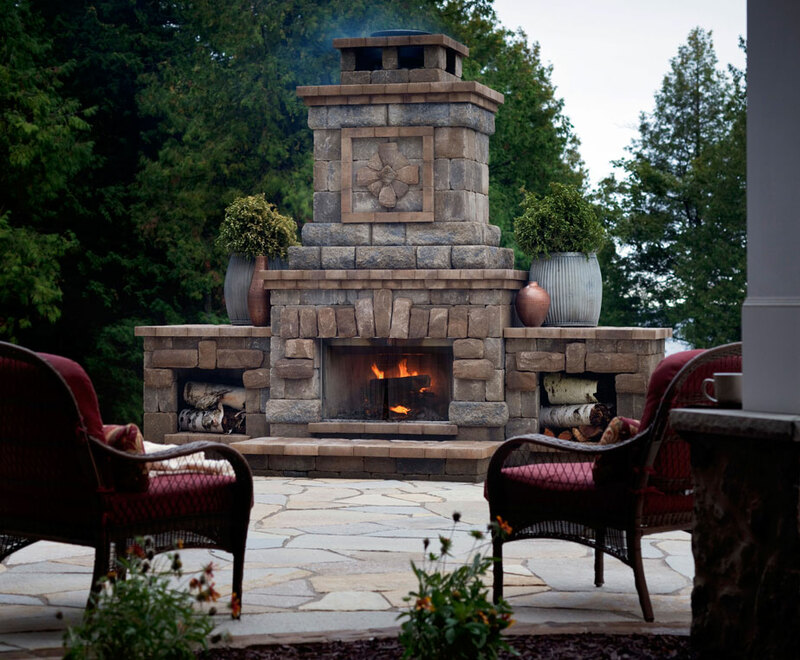 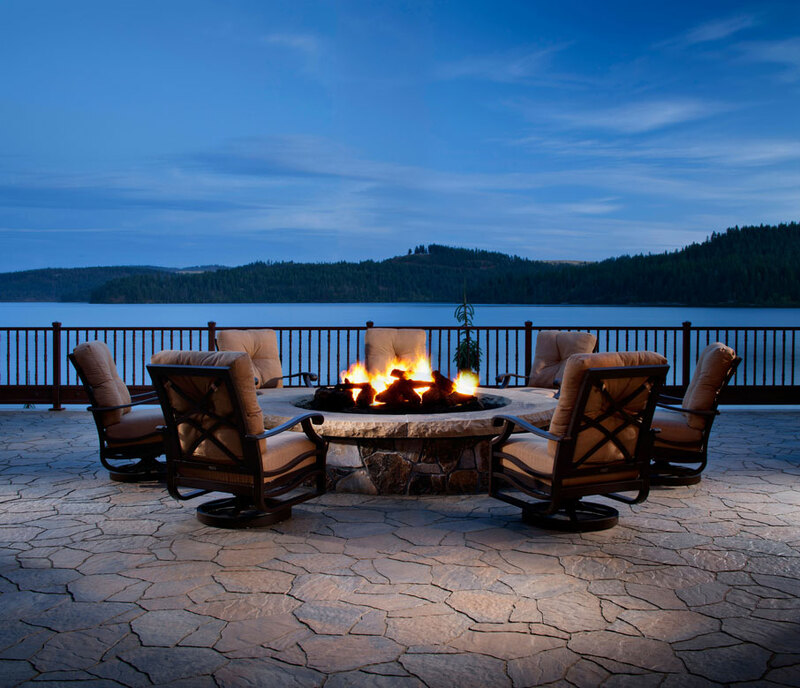 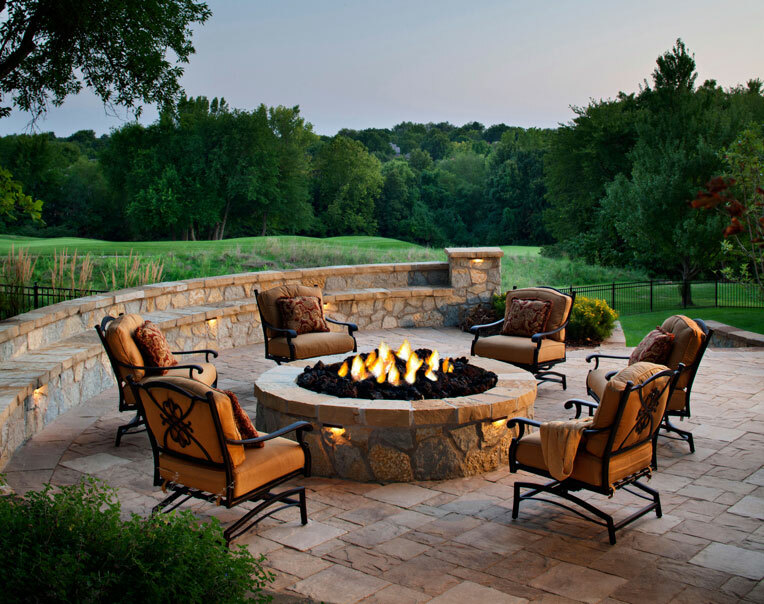 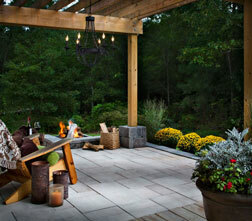 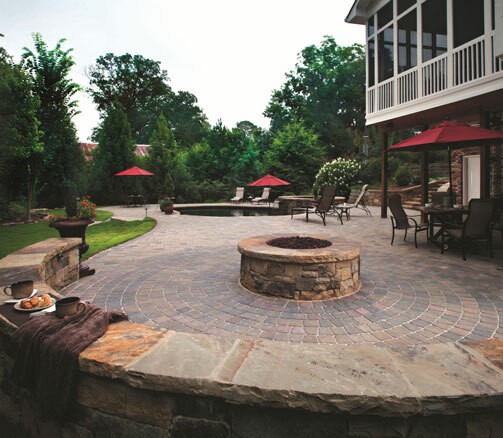 We can install fire pits, fireplaces, and seating so that you can enjoy your hardscape year-round. 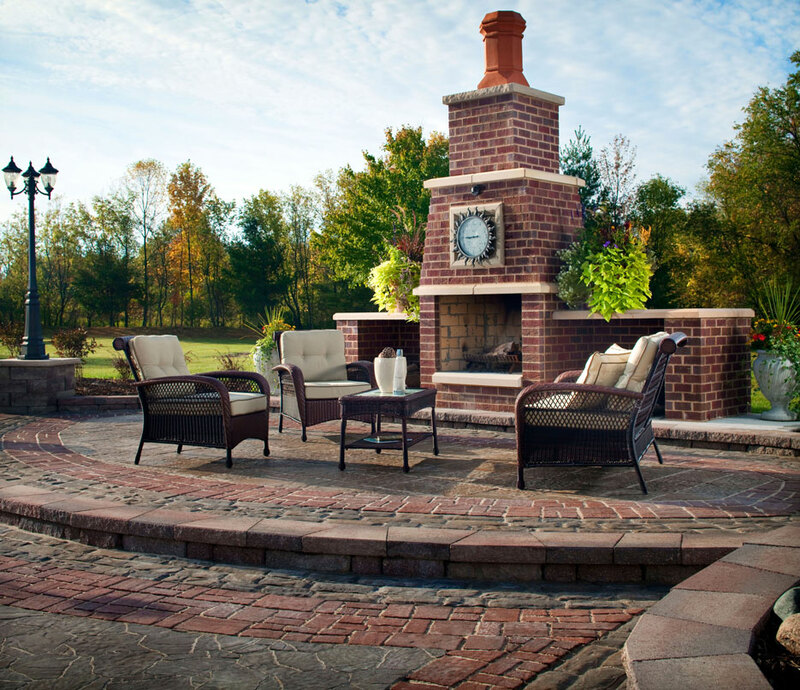 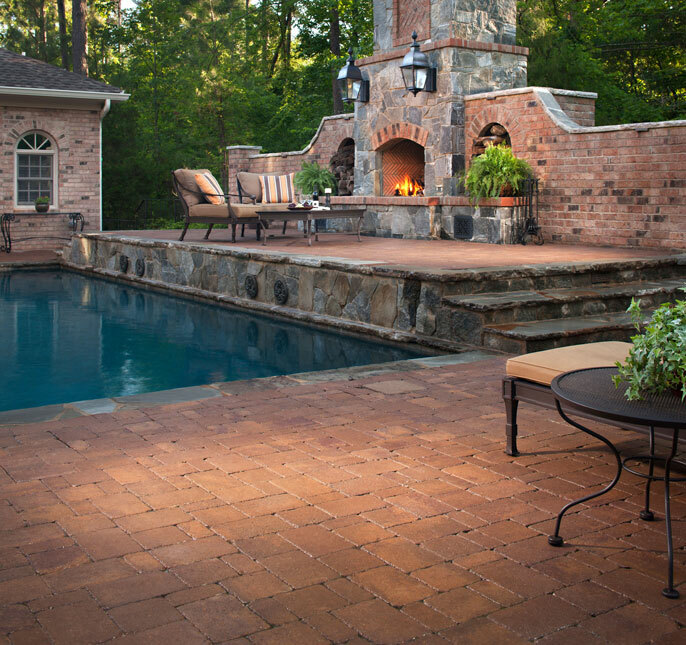 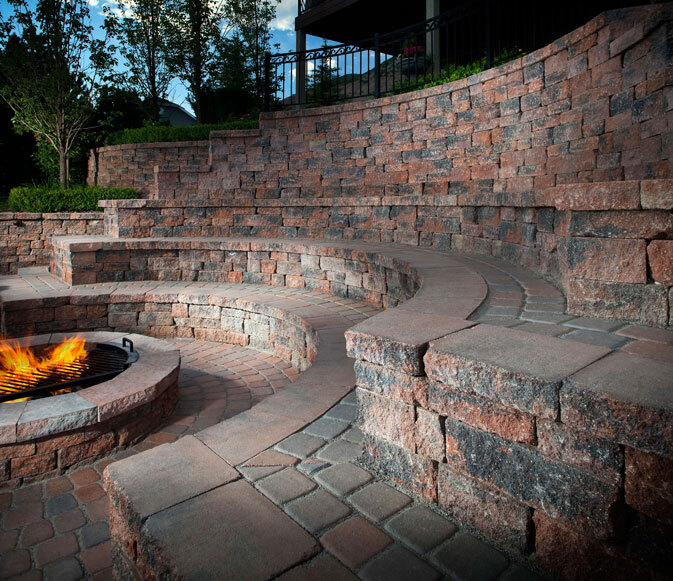 Our fire elements are built with high quality bricks to withstand heat but provide natural beauty.